General News Litecoin vs. Ethereum – What’s the Difference? Litecoin and Ethereum have been at the forefront of the cryptocurrency revolution in recent years. 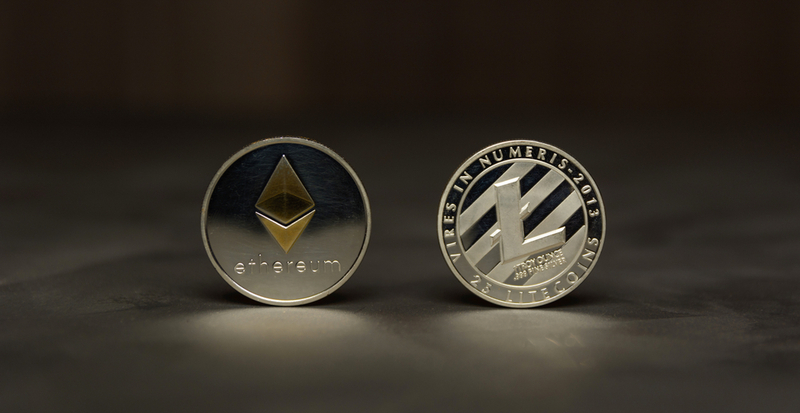 While Ethereum has helped in the creation of a decentralization platform for hosting smart contracts, Litecoin has gone ahead of make crypto payments easier. Previous articleBitcoin vs. Ethereum – What’s the Difference?